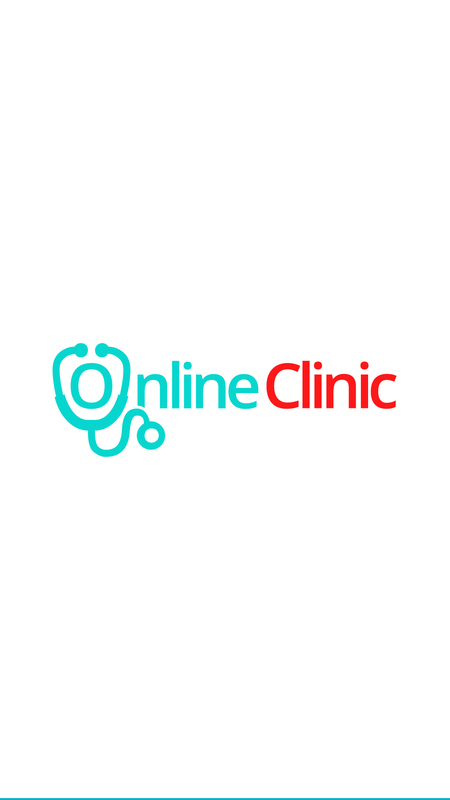 Online appointment booking takes into consideration making an electronic client, patient or customer to calendar an errand by means of the company's, specialist's or expert's landing page. 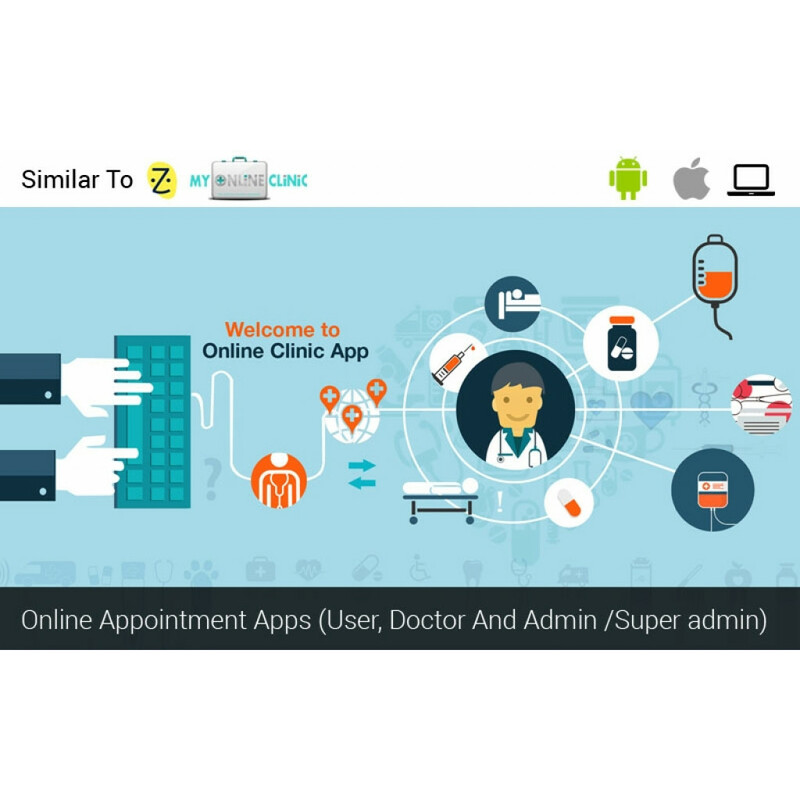 Appointment booking app helps any private firms or for people to permit their customers for online arrangements. It has office to settle the errands by means of on the web. 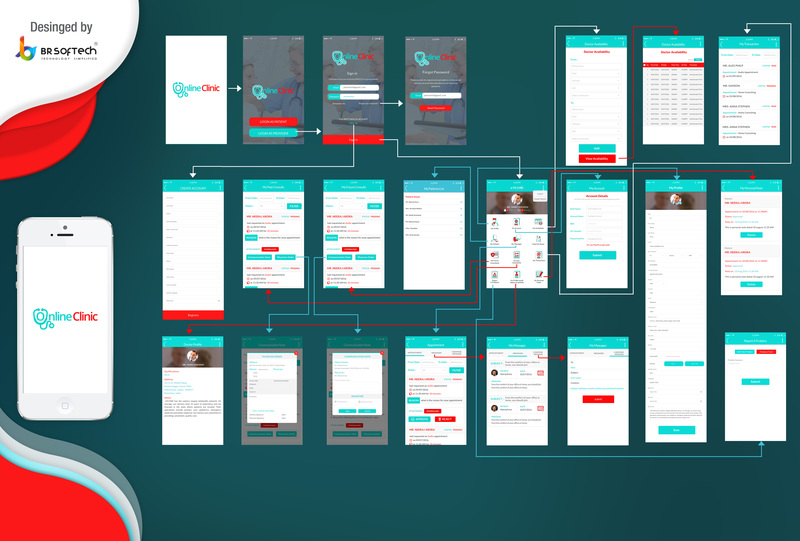 It additionally has date book interface that permit clients to alter it effectively. 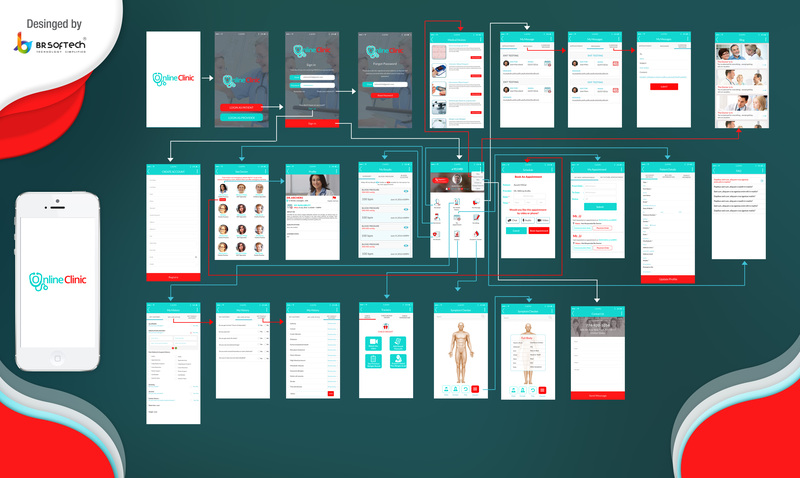 Utilizing this appointment booking app any business can exploit the web to give an advantageous approach to get errand through on the web. 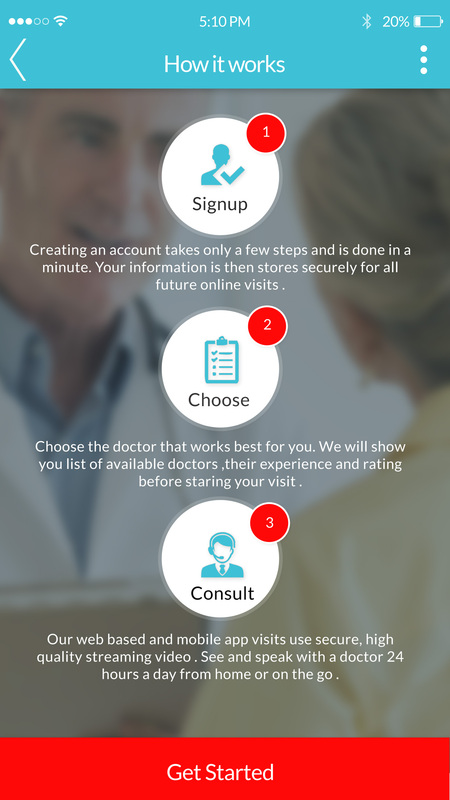 BR Online Doctor Appointment App is focused on Appointment/Booking. This is quite a simple theme that is also clean, straightforward typography is readable on a wide variety of screen sizes, and suitable for multiple languages. It is easy to customize & have a lot of variations. Receive booking confirmation mail and SMS. Contact information about the doctors, labs, clinic and pharmacy..etc. Activate/de-activate account of service provider. Manage categories over the solution. 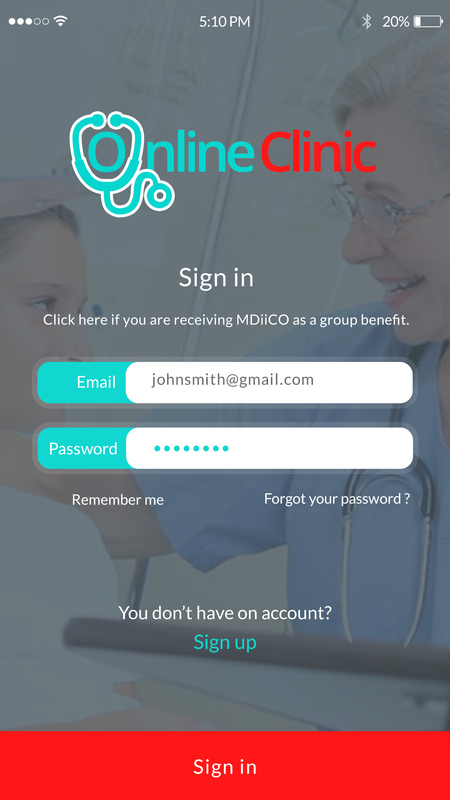 Manage the rate and reviews provided by the patient. Manage all the static content. 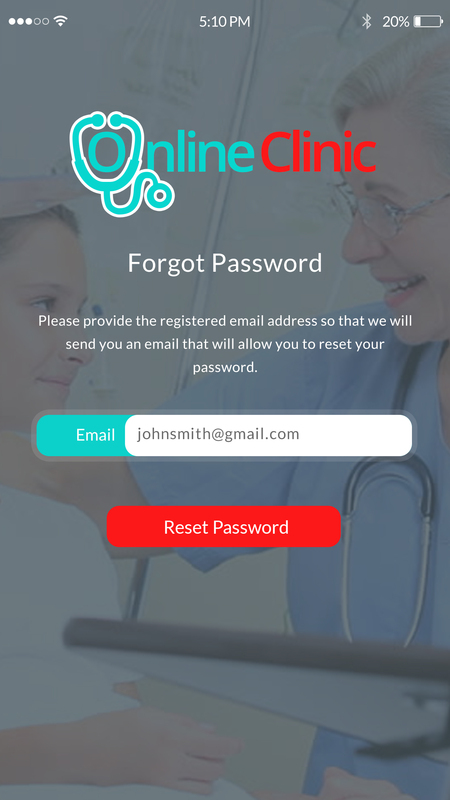 Can manage doctors type, Categories..etc. Note: If you really interested to take readymade service for your business purpose. You can fill the contact details here and grab the cheapest cost solution. my online clinic (MOC) client video testimonial feedback. The client based from Australia. What are the main features of BR online appointment ? 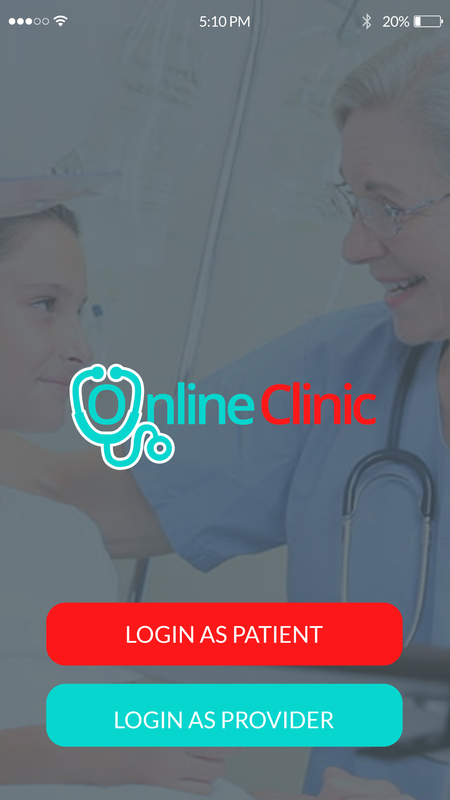 How much do the BR online appointment ? 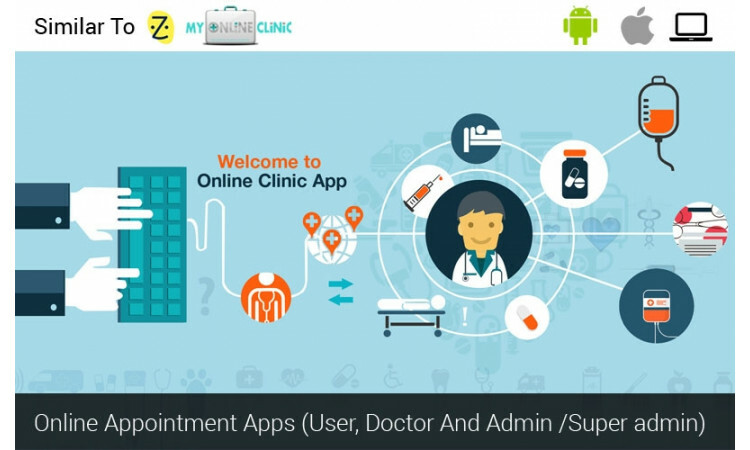 Who are the typical users of BR online appointment? 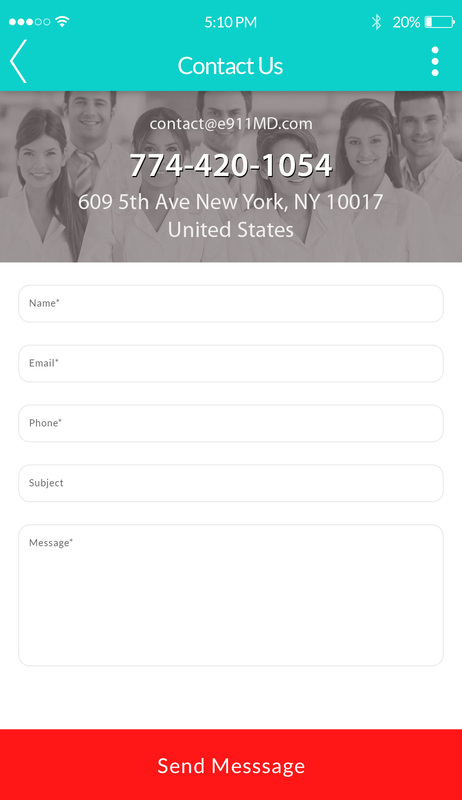 ZocDoc Clone - Doctor Appointment Booking has the following typical customers: Personal, Startups, SMEs, Enterprises. Which operating system does BR online appointment support? What payment method does BR online appointmentg support? BR online appointment support the following payment methods : Onetime. What is the deployment type? BR online appointment has deployment type : Web Base. Copyright © 2016 BR Softech.